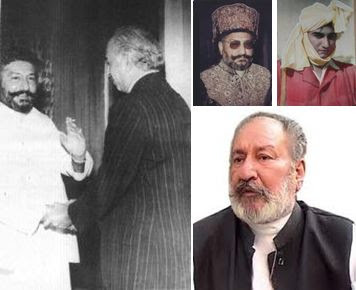 Spiritual Leader of Hur Community and Chief of Pakistan Muslim League (Functional) Pir Mardan Shah-II, more commonly known as Pir Pagara, breathed his last at the age of 83 London on Tuesday, Geo News reported. Pir Pagara was flown to London's Wellington Hospital in an air-ambulance after suffering from an infection following his surgery in Karachi a few days ago, where he, reportedly, had shown some signs of improvement before his death. Doctors at Wellington Hospital said the cause of death was cardiac arrest. Pir Pagara entered the political scene after the defeat of Mohtarma Fatima Jinnah, sister of Jinnah 9the founder of Pakistan), at the hands of Field Marshall Ayub Khan in presidential run, Mohtarma declared the Muslim League as Functional and made Pir Pagaro the head of this faction of Pakistan Muslim League, which he led with grace till his death.